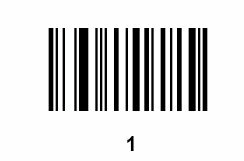 A) Open System Five by double clicking on the System Five icon. This should be somewhere on your desktop. B) In System Five, go to menu→Setup Tools→Setup Wizard. If near the top left of the screen you see “To advanced mode” written in blue, click on that. 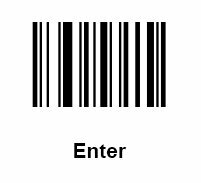 C) From the list of items select Point of Sale Devices→Barcode reader. 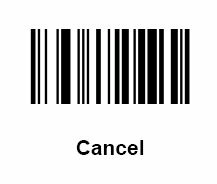 D) Click on the “Read Barcode Scanner” button. 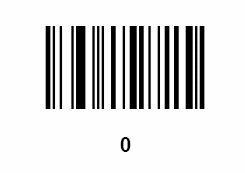 E) Scan any barcode (barcode on a product). 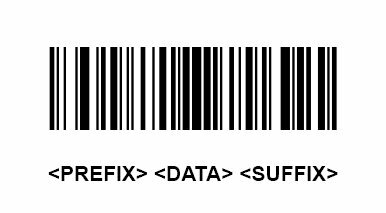 The preamble character has been set and the scanner is now functioning correctly. 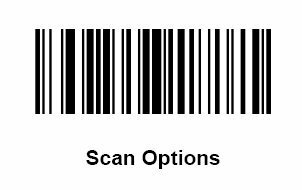 To verify that the scanner is functioning as programmed, simply scan a barcode with the DOS prompt up on your screen. 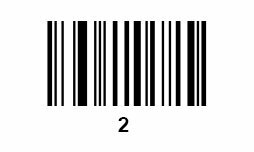 You should see “^B” followed by the barcode you scanned. 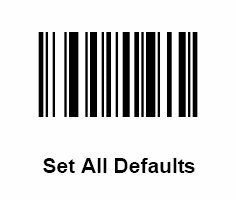 If you do not see this then the preamble character for the scanner has not been configured correctly and you should repeat the above steps.